I'm a Nintendo nerd, you all know that. So I'm having a hard time keeping my composure here at Starbucks (to avoid spooking the old ladies again). I'm sure all the caffeine isn't helping. This collections of MOCs just blew my mind. 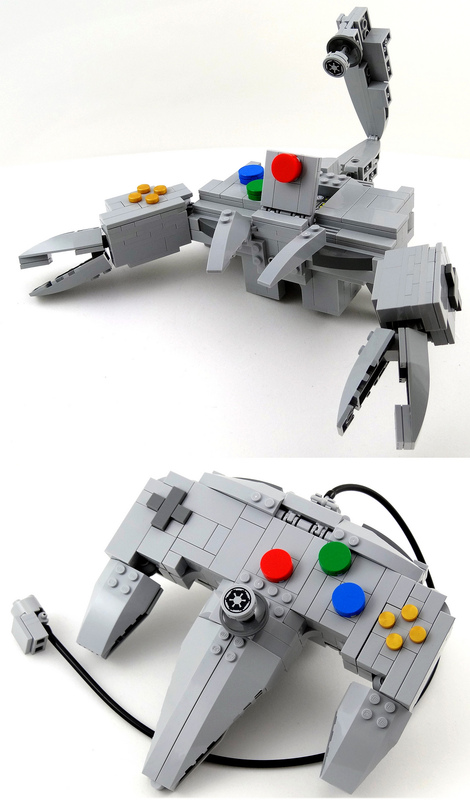 Not only is it a pretty spiffy MOC of a N64, controller and carts, but they TRANSFORM! Holy crap!